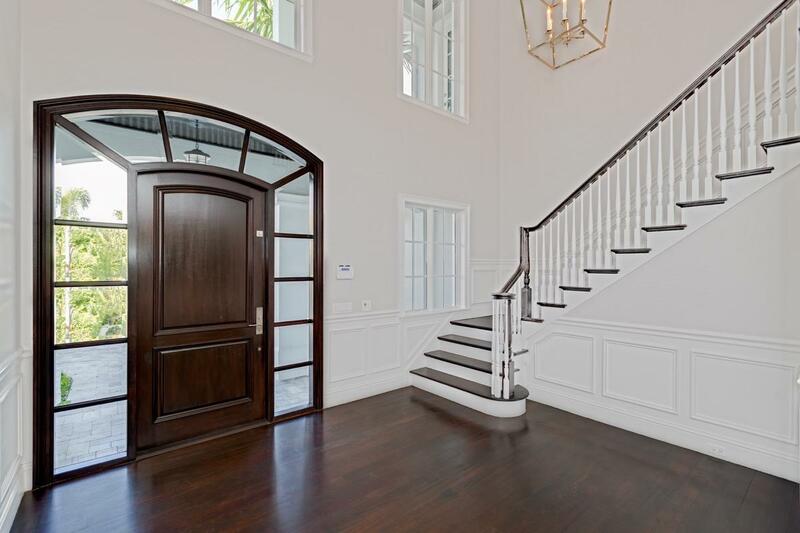 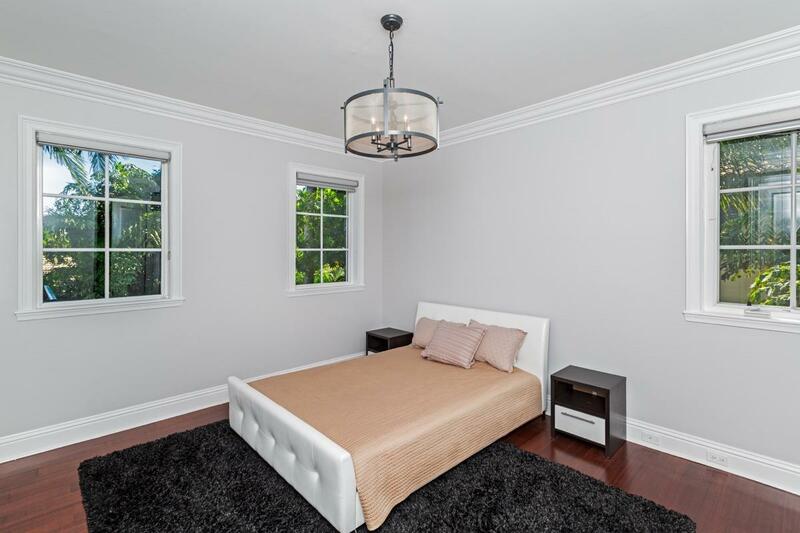 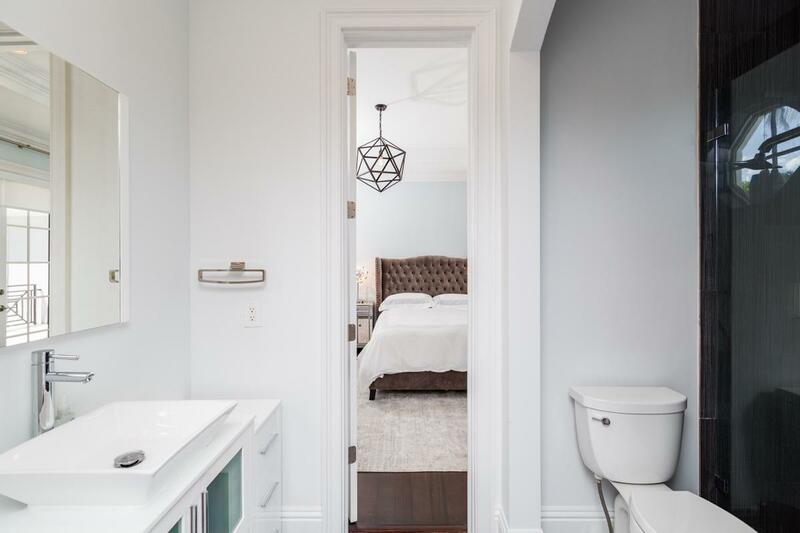 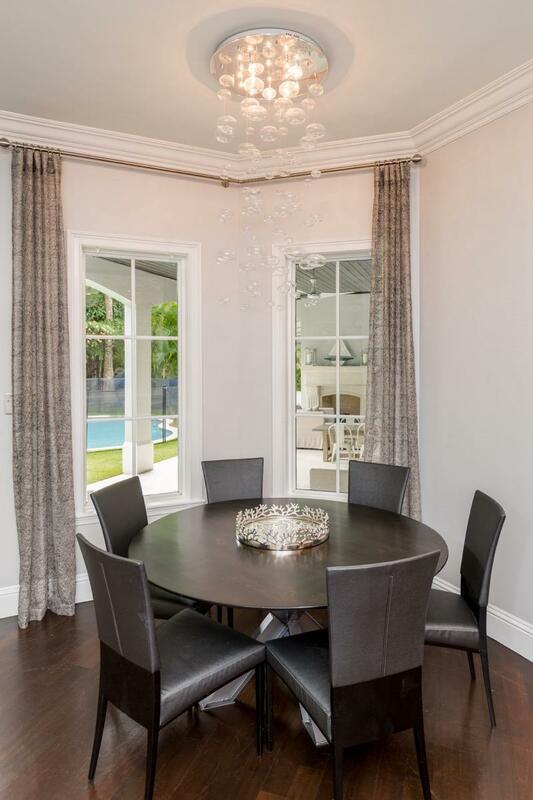 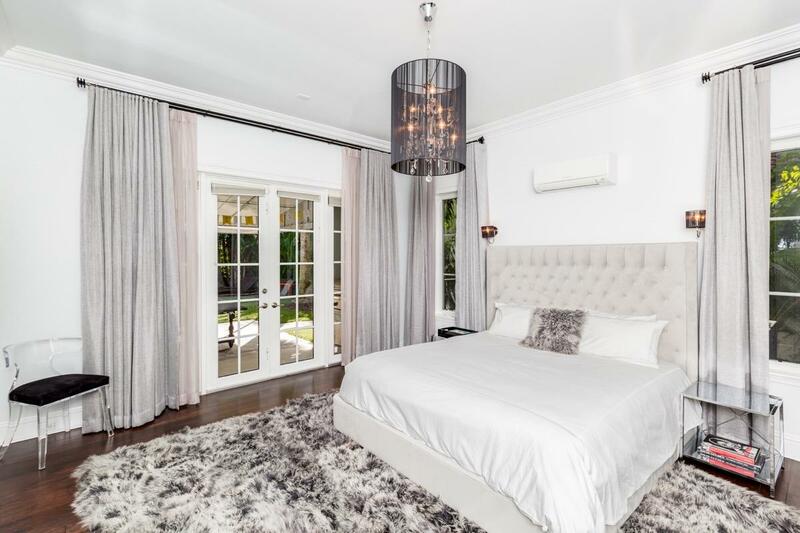 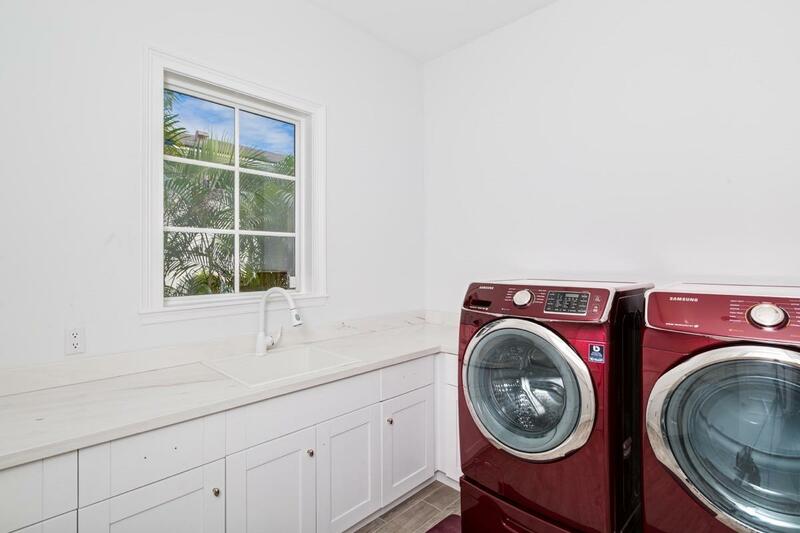 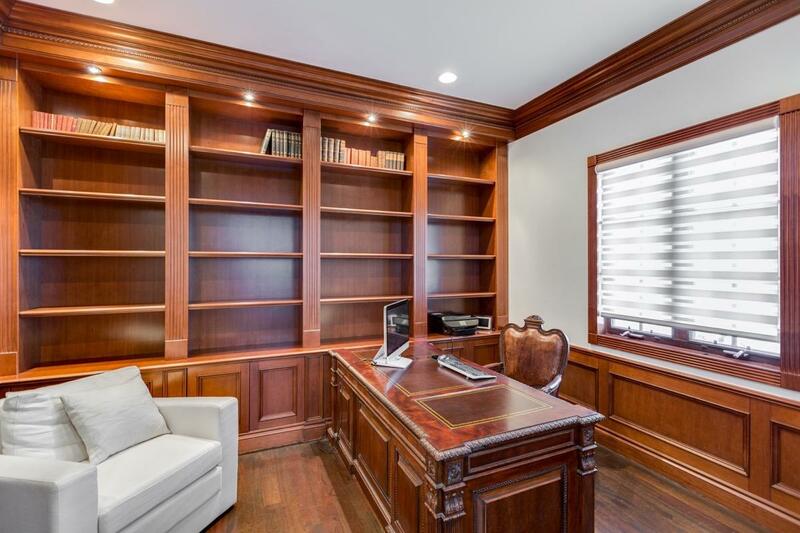 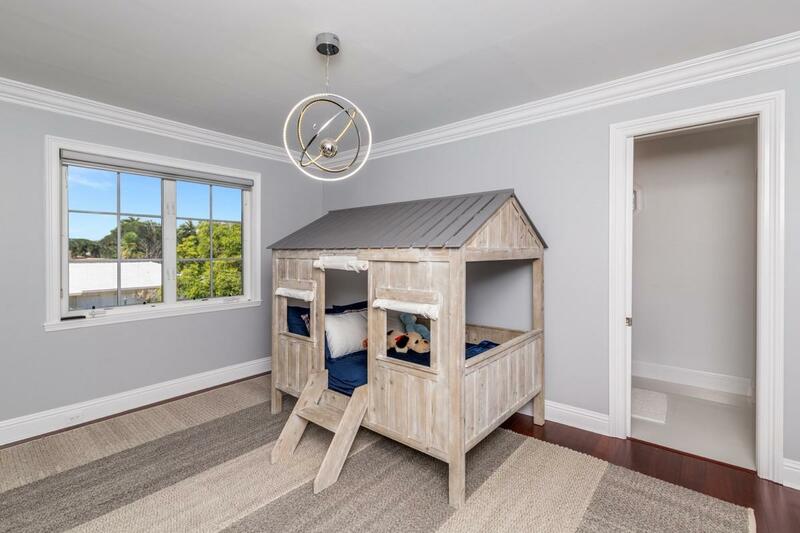 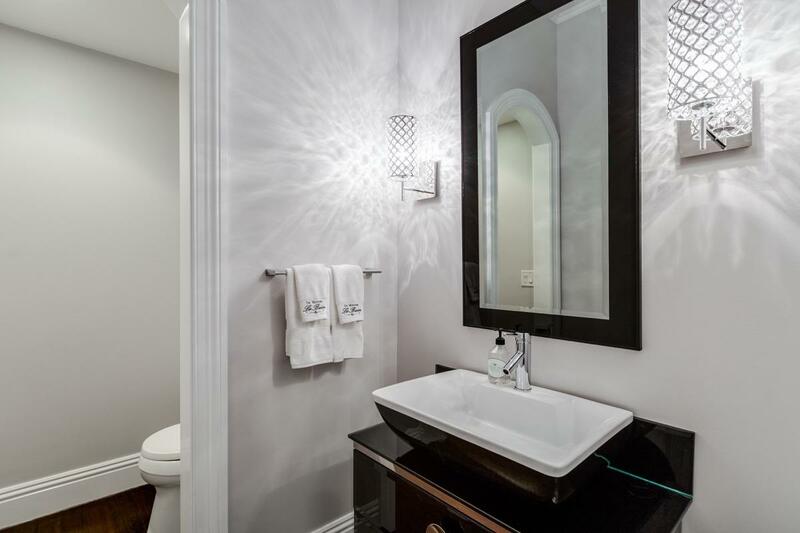 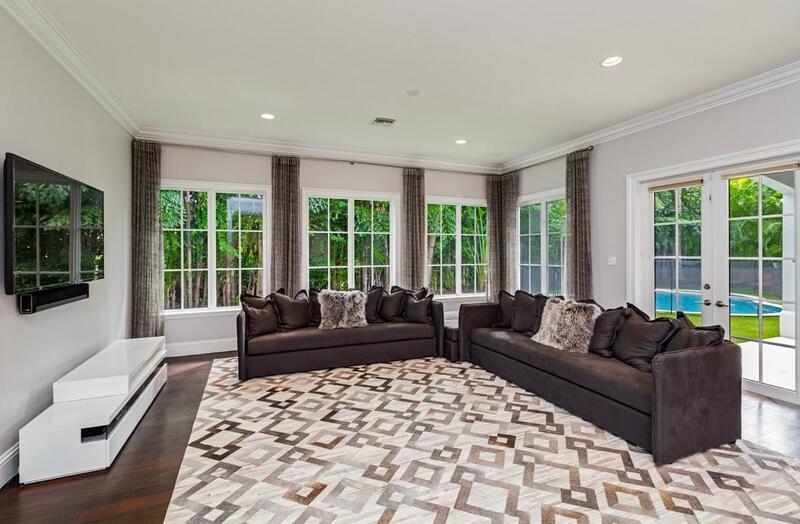 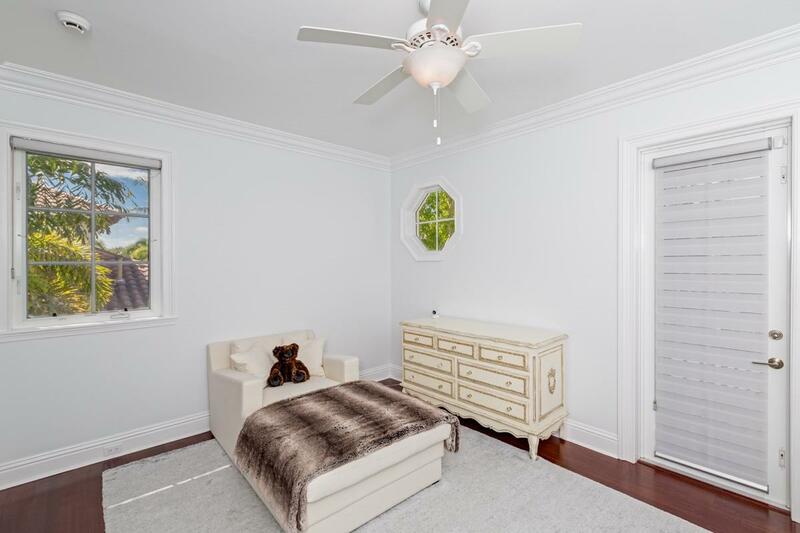 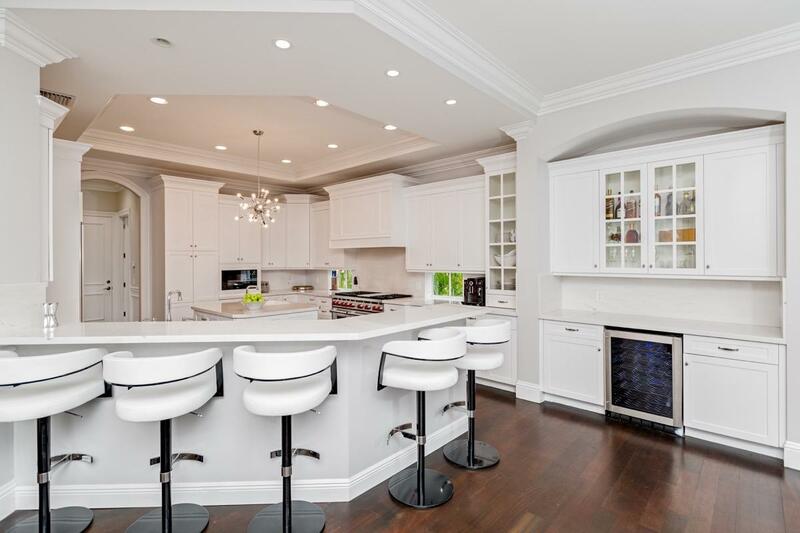 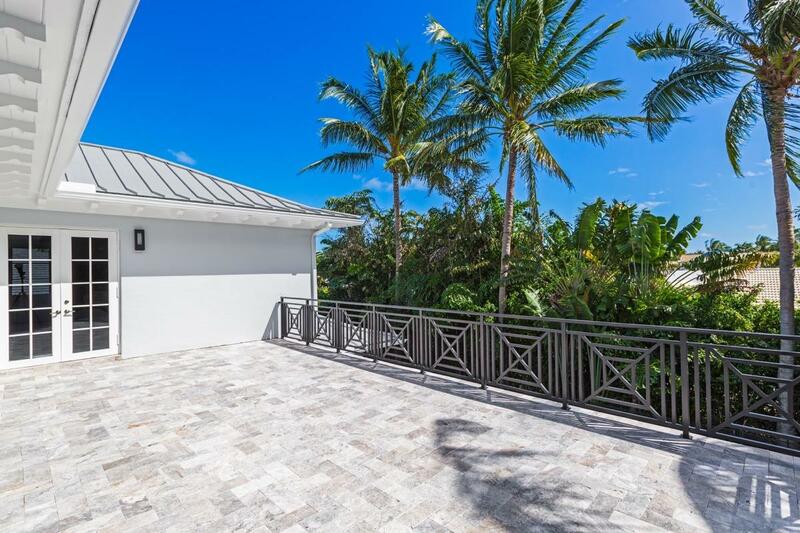 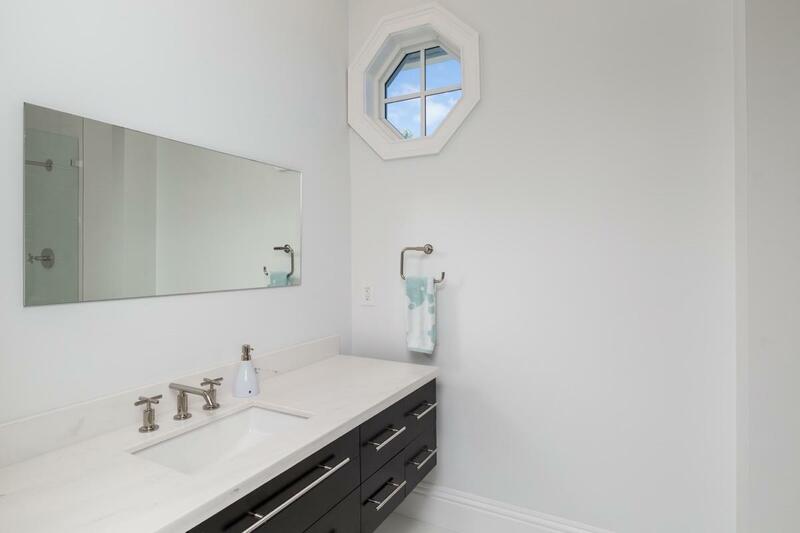 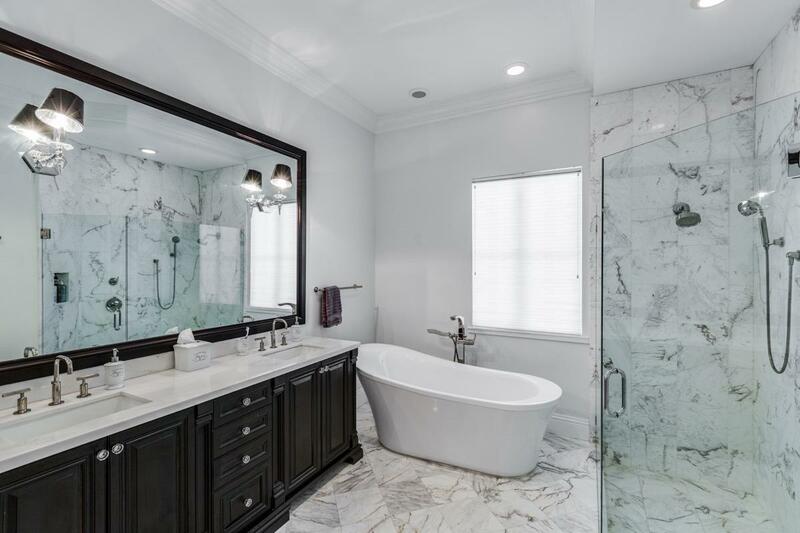 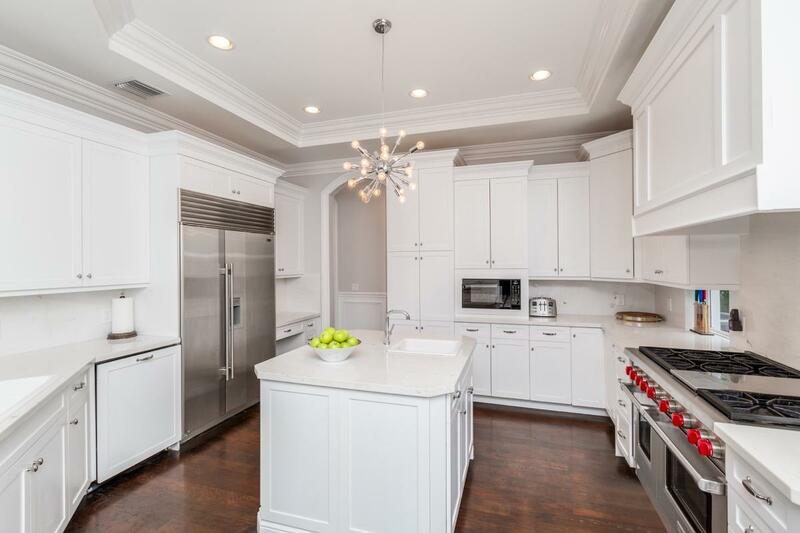 Located in the prestigous Royal Palm Yacht and CC, completely renovated, beautiful interior property built by SRD Build Corp. Home features a 2nd floor master suite, first floor VIP guest suite, impact glass windows and doors, and a 3 car garage. 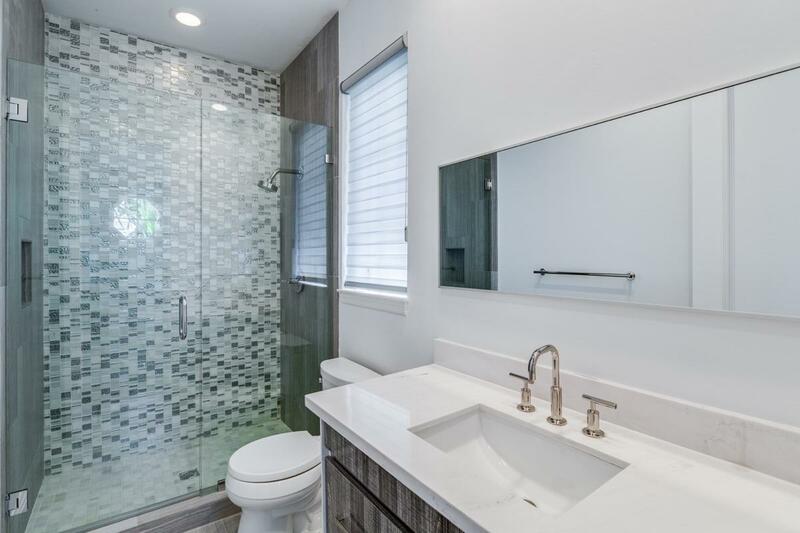 Thank you for viewing MLS# RX-10421887. 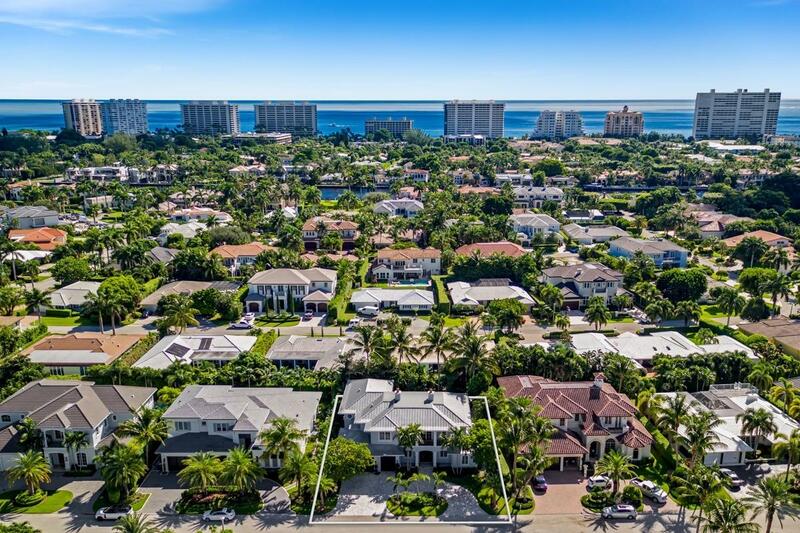 MLS# RX-10421887 is located in a wonderful community ROYAL PALM YACHT & COUNTRY CLUB at 2244 Queen Palm Road , Boca Raton, Florida 33432. 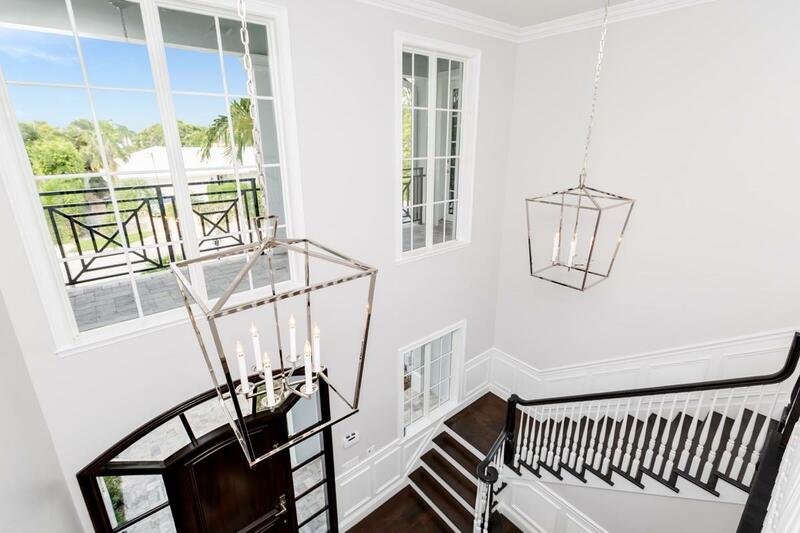 If you are interested in more information on MLS# RX-10421887,ROYAL PALM YACHT & COUNTRY CLUB, or have any other real estate questions, please call or email Jeff directly.